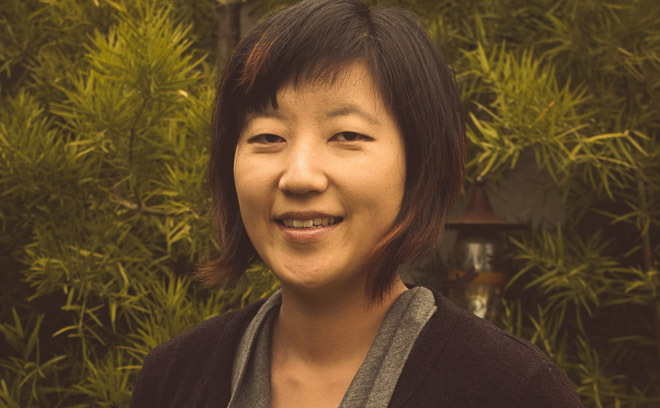 Soyeon Kim is a filmmaker, illustrator, and educator based in Monterey, California. Soyeon was born in Seoul, Korea. While she studied painting at college, she developed an interest in moving images, which led her to the world of animation and media arts. She has been producing independent films since 1993, as well as working on projects in advertising and film production as a director, art director, designer, and animator. Her independent films and commissioned works have been screened in over 400 film festivals worldwide. She also teaches animation and visual/motion design at the California State University, Monterey Bay. She also runs design and animation studio Yellowshed with her partner Todd Hemker.